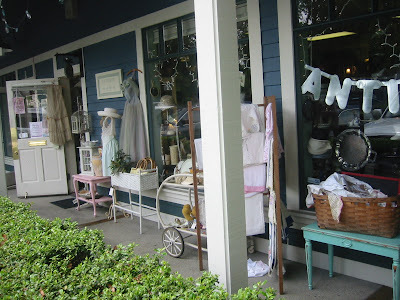 This post is dedicated to all my favorite "Chick Mafia" shops in Northern Cali ~ enjoy! 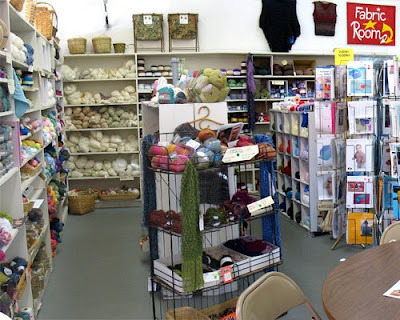 Dharma Trading ~ what a fiber source! Gina, the owner, had closed the door for the day to reorganize the store, but when she saw our sad faces peering through the glass she cheerfully opened. 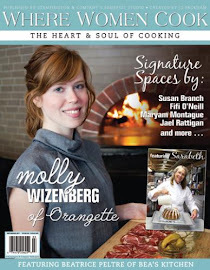 Lots of fabulous teachers host classes here, so check the schedule! Next stop Danville, what a wonderful jewel of a town this is ~ go spend the day! Sweet Magnolia ~ French home store ~ gorgeous, wish I could've taken it all home with me! 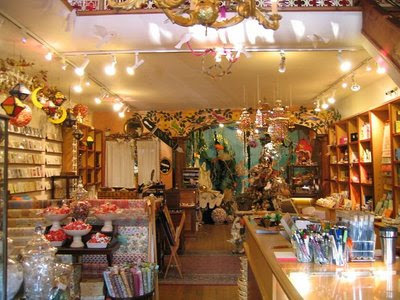 Gardenseed ~ you have to go to experience it, not one inch of this amazing shop is left uncovered! 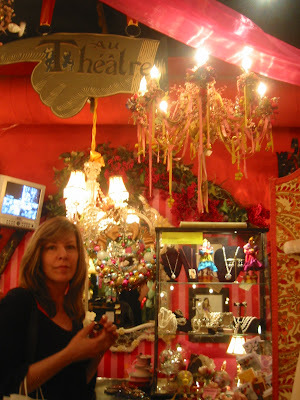 Robin, the owner, makes the amazing chandeliers ~ very fun! 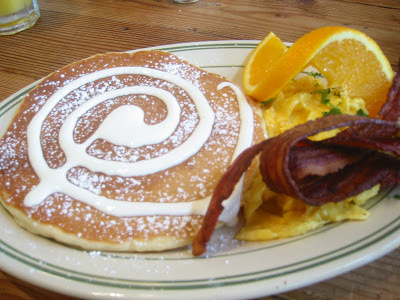 My last day in Cali started with a french country breakfast at one of our favorite restaurants, La Note ~ tres magnifique! Trattoria Corso ~ We had dinner here Saturday night, absolutely divine country Italian, each dish was memorable ~ pricey but worth it! 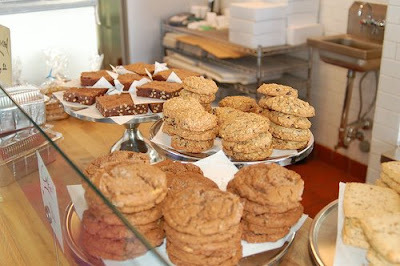 Sweet Adeline Bakeshop ~ We love our baked goods, and these are scrumptious! Tail of the Yak ~ Amazing gifts, paper, and eye candy! 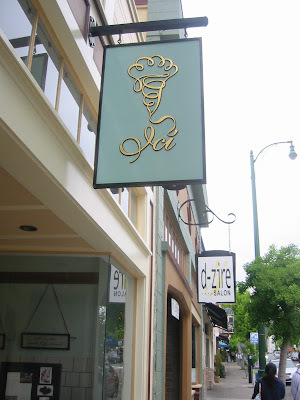 Ici ~ Gourmet ice cream and treats ~ amazing! 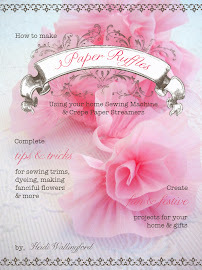 Addison Endpapers ~ Paper, delicious paper! The shop was closed, but Julie heard our heavy sighs and let us in, but since she is restructuring she couldn't sell us anything ~ more sighs! Yes, it was torcher; it was all at my fingertips ~ my first paper-less trip! She'll be re-opened in a couple of weeks. No website, you just have to go! Picante ~ It was Cinco de Mayo afterall ~ole! Cafeteria style, but don't let that fool you, this is fresh authentic Mexican, delicious! 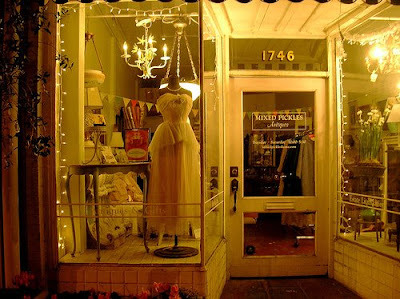 Do you have any favorite shops in this NoCal, Bay Area? Please let me know, I'm always looking to add some new shopping spots to my list (I love running my sister ragged with my to-do list!) 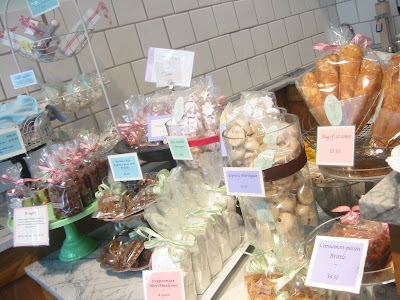 Of course I didn't include all the shops in San Fran ~ that will have to wait for another day! 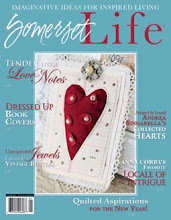 I'm off to Brimfield Friday ~ come back next week for another epic post with lots of fun eye candy! 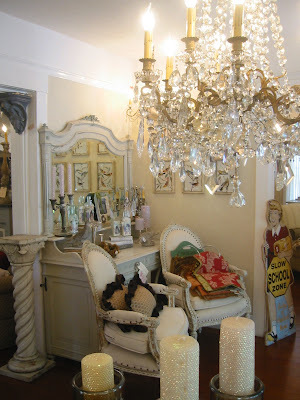 All these fab stores (I want to move right into that white French country showroom!). I loved seeing Castle in the Air - it doesn't look AT ALL like what I expected LOL. I can tell I can never go on a shopping day with you - I'd need to rent a U-Haul to get back home - too many tempting treasures! Wow! 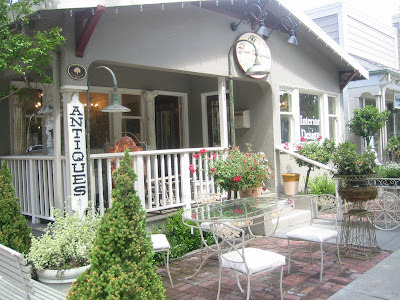 I had no idea so many great shops were up in Northern California. Thanks for sharing. Oh my goodness Heidi, you covered a lot of ground in California! All of the stores look so fun. Glad to hear your back safe and sound. Thank you for visiting me on my new blog. I have always wanted to go to Brimfield :) have fun! I can't wait to see what you find. You hit all of the good ones. Those are all my haunts. I live in Walnut Creek, and about three miles away from Danville. I have gone to a couple of stores that you listed, but not Gardenseed. I must go and explore. 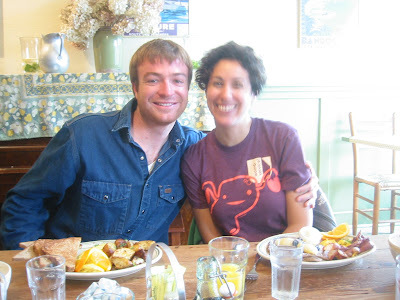 I love Berkeley, and it is because of, Tail of the Yak, Castles in the air, and all the cool shops on College Ave. That you visited. I was just on Fourth street yesterday. 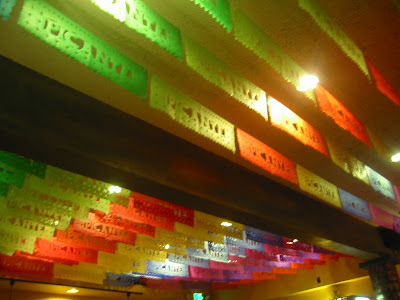 Next time have dinner at Dona Tomas near next door to "Scout" or Pizziaolo. Maybe you already have?! I really like Filthy Gorgeous. 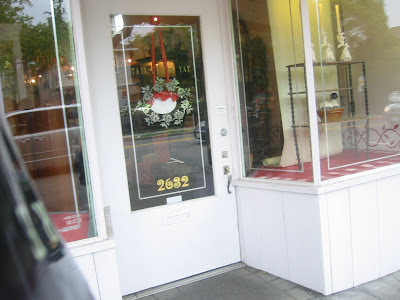 It is the only unique store in Walnut Creek I think. All the others are very main stream. 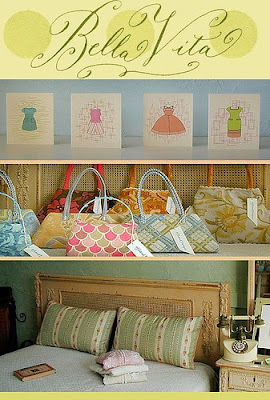 If you like to sew, try Stone Mountain Daughter on Shattuck or Piedmont Fabrics in Oakland...both have amazing fabrics. 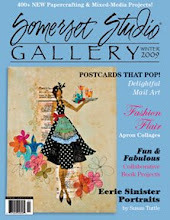 It's fun to see the stores posted on someone's blog from a different part of the country. Oh, did you happen to go into a store on College Ave. called "Atomic Garden"? 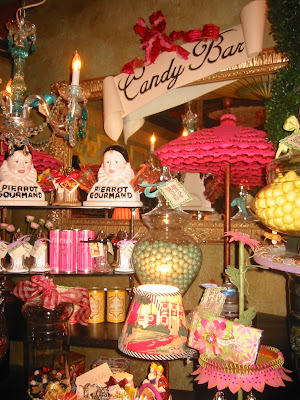 That store is owned by the wife of Billie Joe Armstrong of Green Day, it's a cute shope. i loved this post. so many yummy places. i am completely jealous. 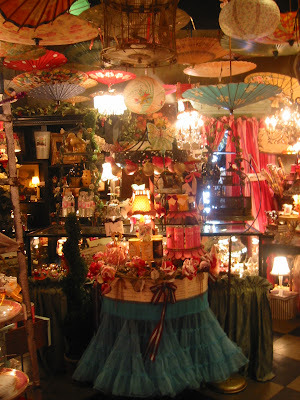 love the shop with all those parasols! so fun. 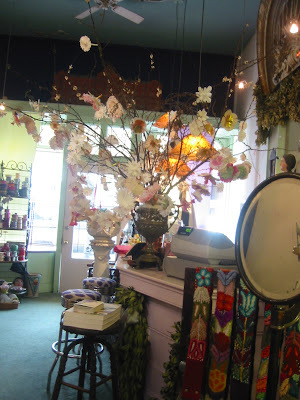 So many wonderful shops- thatnks for the review! what neat shops you visited. 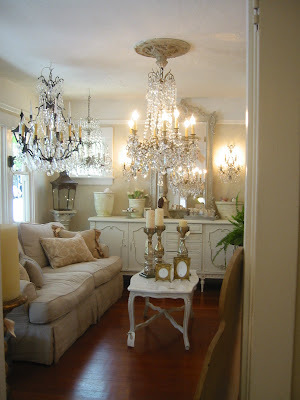 Love those beautiful chandeliers. Oh my, I'm totally envious!... or mayberelieved, as surely a tour like this would have done MAJOR damage to my bank account. We are seriously deprived here in Anchorage, several good collectibles shops, but nothing like the creamy white goodness of the decor pics you posted. behind Cherubini Coffee House at 37 Alamo Square. 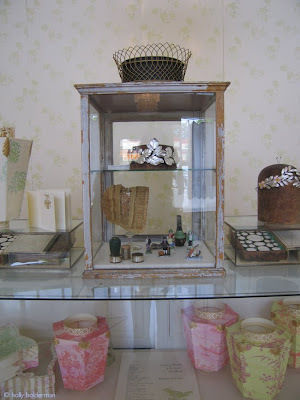 They are open Tues.-Fri. 11-4 or call 925 864-6876 and ask Tricia if she will open up on the weekend. "stuff". Worth adding to you list. Hi Heidi! I own Bella Vita. 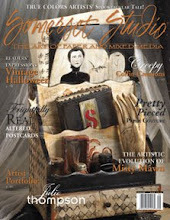 Thanks for including me in your lovely round up of GREAT shops!